Looking forward to this, Eve! 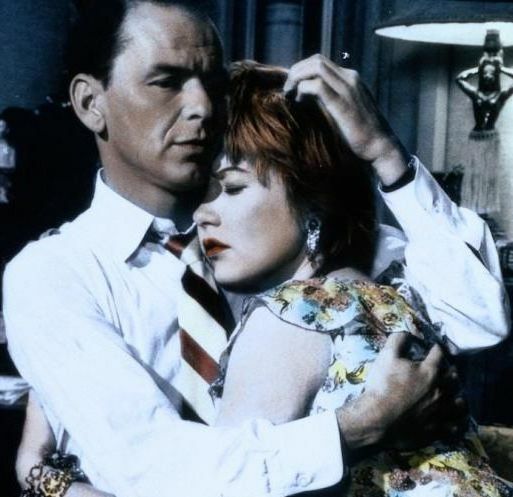 SOME CAME RUNNING is probably one of my top Minnelli films (others being LUST FOR LIFE and MEET ME IN SAINT LOUIS). I read the James Jones novel many years ago and while I do remember liking it, I can't say I remember much other than there had to be a lot of editing due to the size of the book and censorship issues. 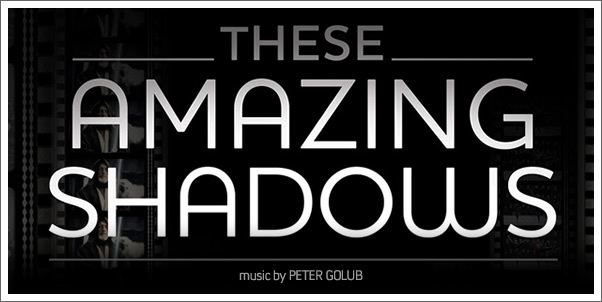 I see we are both going to be doing pre-air looks of the PBS doc., THESE AMAZING SHADOWS; it will be interesting to compare the two. ...And a Month of VERTIGO, what can I say? It just makes me dizzy thinking about it! A great way to begin a new year. Eve, I'm very much looking forward to the coming attractions you mentioned, especially A Month of VERTIGO! Why, it's got me in a spin! :-) Hope you and yours have a wonderful holiday season in the meantime! 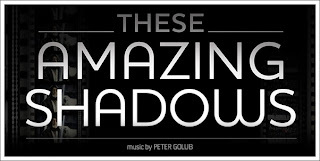 Without giving too much away, I think "These Amazing Shadows" should be of interest to everyone/anyone who loves film. And as for "Vertigo," thank you for your contribution - and you're finished already! I'm sure all Hitchcock and "Vertigo" fans will want to read your interview with his biographer, Patrick McGilligan. "Vertigo" has made John dizzy and now has you in a spin...well, all I can say is "down and down I go, round and round I go" - quite a project! I hope you enjoy it. 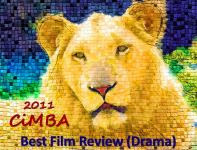 I'm really looking forward to reading your up coming posts, to some of my favorite films. Dec. is going to be a great month with Lady Eve. 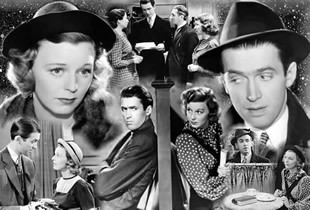 Dawn - December is shaping up to be very busy month on all fronts...but blog-wise, I hope you like what's in store here in my "reel life." This sounds like a "reely" good line-up Lady Eve. I'm especially looking forward to reading your take on The Shop Around the Corner. You are going to be one busy writer next year! Wonderful lineup, Eve. 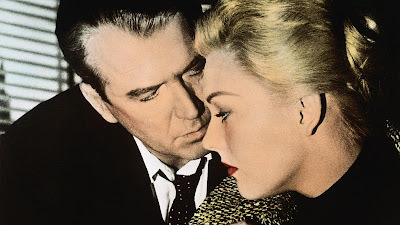 Minnelli, Vertigo ... I look forward to all of them! Definitely curious about These Amazing Shadows and looking forward to your preview! Thanks, Kendra, the preview is coming very soon. A month of Vertigo. I'm camping out here!